The marketplace is full of video products built on the philosophy of "quick and easy". Like: "Just press three buttons and presto - you've got a high quality marketing video". But it's not true, because without elementary post-editing these pieces of software cannot do the necessary job in 99 out of 100 cases. People who will view their "masterpiece" with all of the coughs and hesitations and pauses won't take the video seriously. Do you remember having these disappointments with video creation? Can you feel the letdown of the average buyer of video tools, who so much wants to reach the big time? But alas, something is missing, because the tools just don't work like they say. There are plenty of tutorials on video editing, but most of them (if not all of them), are either incomplete, in the sense that they relate only to one specific skill set. 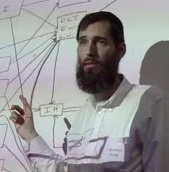 Or, the opposite, they are too complicated, they are written and presented like a operating-system manual. And so the average layman like you and me won't be able to apply what he reads to fix his raw video, because of the information overload. At the end of the day, real down-to-earth people won't be able to produce a professional looking, dynamite video like the authors of the video tools say they will. 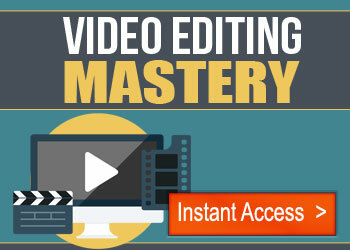 Video Editing Mastery is a course which is both simple and comprehensive. It starts from the basics (which everyone else skips because they are too simple), accompanied by rich examples which lead you by the hand. And so the course develops in a fashion where I reveal to the you in a natural and simple way some of the more advanced strategies which are actually used by professional video editors. 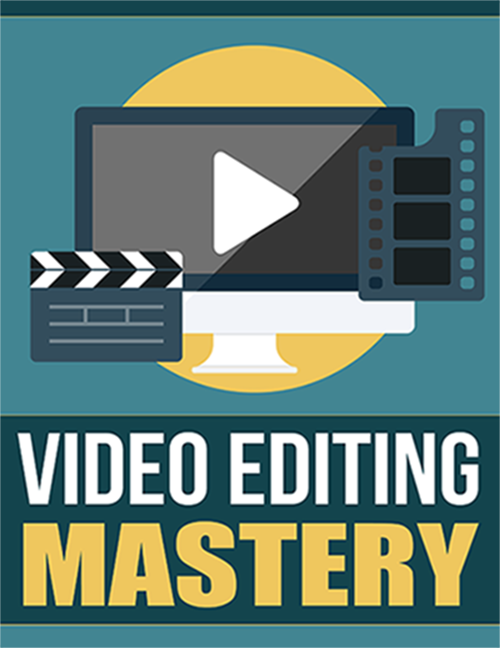 The course goes far enough to give the average video layman an ability to edit like a professional. 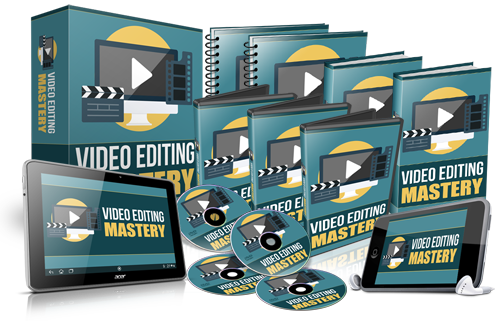 Video Editing Mastery is an excellent A-Z video editing training. If you make videos of any kind, this course will be invaluable to you! And the principles Alan teaches are applicable no matter what editor you use, whether Camtasia, or the open sourced Hit Film (that's what I use), or any software. Because video editing is about technique, not software. Imagine having a done for you product with which you can both grow your own business, and can also sell it as your own! Can you feel the excitement of waking up one day with a new skill and knowledge that can make you a ton of money? Let me reiterate: Despite whatever you have seen in other people's sales pages, it is NOT DIFFICULT to learn video editing, at least not with this course. 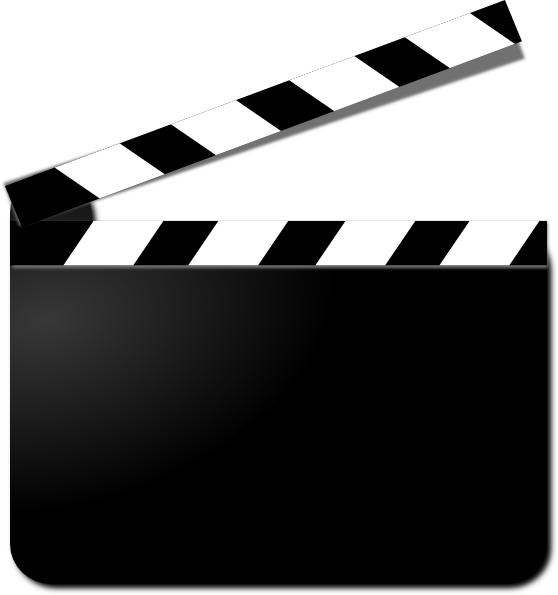 Create great sales videos that will sell more, impress your clients, and wow your colleagues. Create professional course videos that your students will love and for which you can charge a ton of money. Create professional YouTube videos so you can improve your branding and your clients' branding; become a celebrity in your niche and/or a social media star. 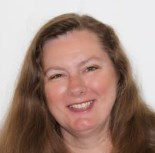 Edit webinar recordings -- remove all of those embarrassing mistakes so that you can make more sales. Get a new job or career, or even part-time work, creating and editing videos for clients -- in a field with unlimited demand and very limited supply. Create personal videos that your family, friends, and significant other will love. The possibilities are endless -- once you have the skill you will be able to use it in almost every area of your personal and professional life. You are so right! Learning video editing allowed me to create my own online courses for the first time, and I have since earned hundreds of thousands of dollars from those courses! It totally changed my career. Having seen your training, I know that it can definitely change the life of anyone who is willing to take action with it. * The tutorials are so easy to understand and follow. Even if you're completely new to video editing, you'll get it. * I already had a basic understanding of video editing, and yet, right from the first lesson, I learned things that will make video editing faster and easier. * You get white label rights to these videos. That means you can sell them as your own and help others with them, just like they've helped you. * You can even use what you learn here to set up gigs and make money with your newly attained skill. How to record your screen for cool presentations, so that you gain better engagement, and more clicks! How to navigate a raw video, down to the nitty-gritty of a single frame (1/30 second)! How to remove background noise, mistakes, and unwanted sounds, all to get a professional overall look to your videos. How to freeze the video for impact or to stealthily add in audio. How to overlay video and audio segments to get the video exactly how you want! How to add images, fancy text pieces, blurs, and stealth corrections (cover-ups). Cool effects like fading in and fading out, or flipping the screen, and more. Real examples of edits that I did for a client using all of the above. Advanced but easy-to-do strategies which professional video editors actually use. How to produce your finished video into different formats and sizes so it can fit just about anywhere. I have helped Alan over the past year with the editing of his videos. I am familiar with his finished work, and I know him as a top-notch video editor. And now that I have been through this course, I see that he is a great teacher also! I highly recommend this course for someone who wants to learn how to do video editing himself. Are you ready for an upward spike in your income? Psyched-up for a product that will make yourself into a better marketer in many different ways? 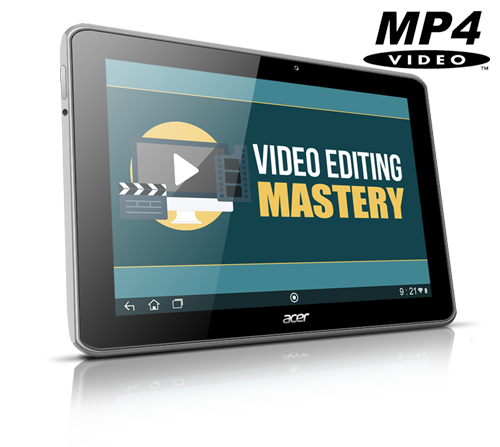 You can get instant access to Video Editing Mastery today to improve your own videos, to improve your own offers, and to improve your own bank account! And you can pass along all of this goodness to your lists even in your own name. And by tomorrow you will already be taking out the junk from your own videos, and increasing your sales and your income. "This is perhaps the best low-cost investment I have ever seen," Seth Young. So bring into your marketing arsenal so much value for so little. PS Stop drooling over the idea of how great this can go as a resell, and start realizing how much this product can surge your own position as an internet marketer! PPS Pick up your head and shoulders above the masses of affiliates who are selling other people's video products, with this valuable addition. Remember, you will be able to make back your full investment in only one upsell sale, maximum two. Now's the time, go for it!